Lunar New Year is coming soon. At this wonderful Spring Festival, Li Chen expresses our sincere gratitude and blessing! Thank you for everyone continued support. For every moment, every thing, everybody, we look forward to more cooperation and communication with you. 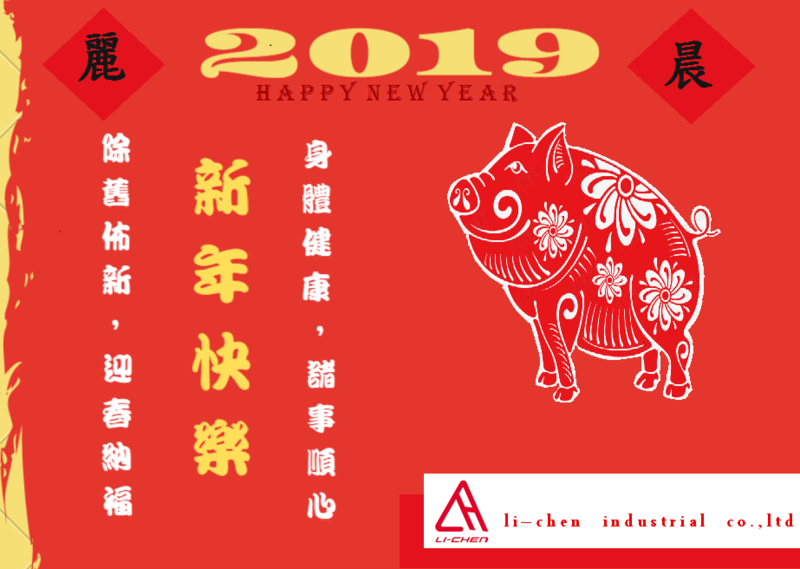 We wish everyone: Wish you good fortune and may all your wishes come true. The Spring Festival holiday is 2/2-2/10, which will start on 2/11, providing more professional and enthusiastic service! Li Chen’s automatic conveyor machine systems have been using in wide ranges of different industrials and conditions. From traditional industry to electronic industry all need to use it and also plastic injection-molding,aluminum extrusion conveyors,blow molding machines,metal detector conveyors,automatic packing machine,iron turning conveyors, wood processing conveyors,conveyors for punching,labeling conveyors,food processing conveyors,inkjet coding and marking conveyors,clothes washing conveyors,restaurant process conveyors,agricultural conveyors.Let the products of Li-Chen become a critical element on your production line!